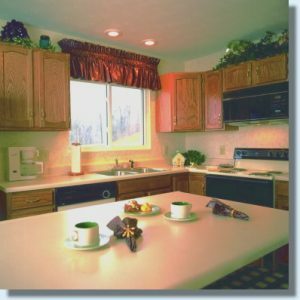 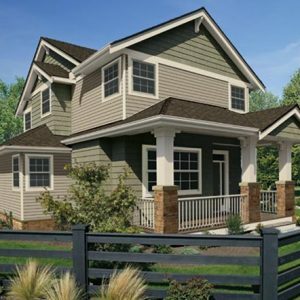 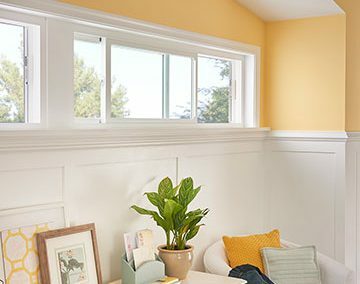 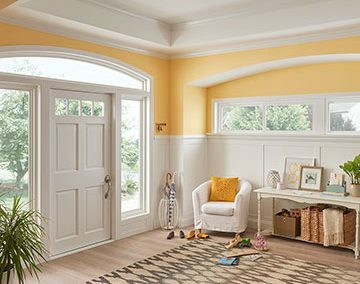 If you are looking for the perfect slider windows for your home renovation project, MI Windows and Doors’ 1685 vinyl double-slider window might be exactly what you need. 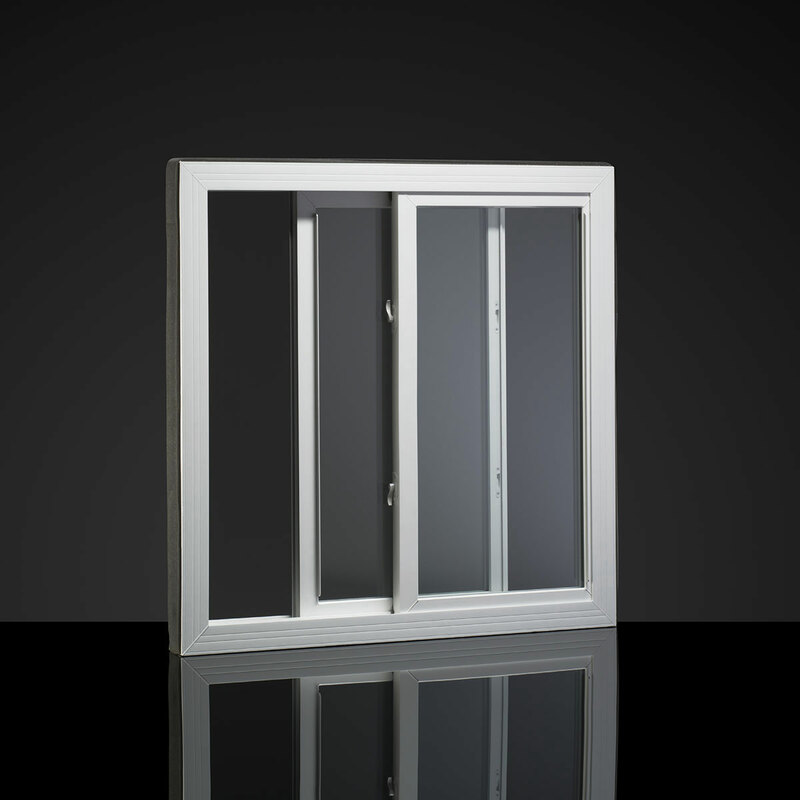 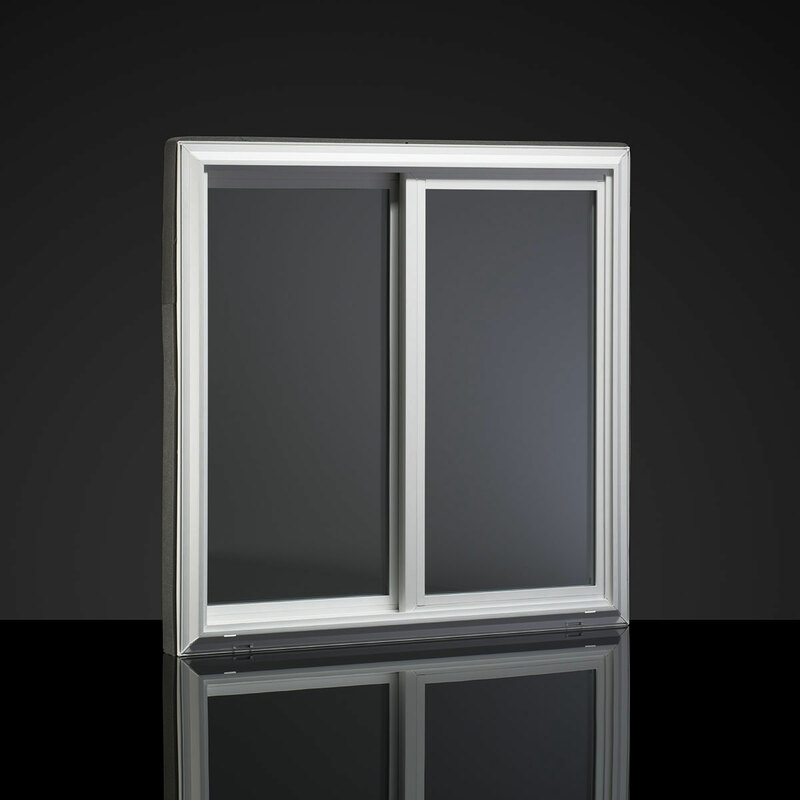 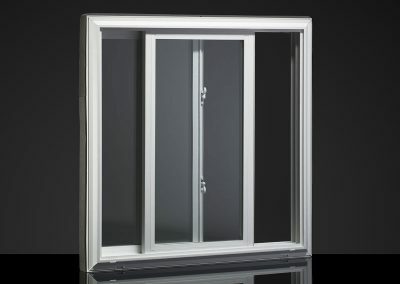 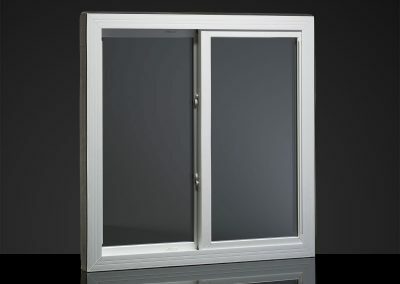 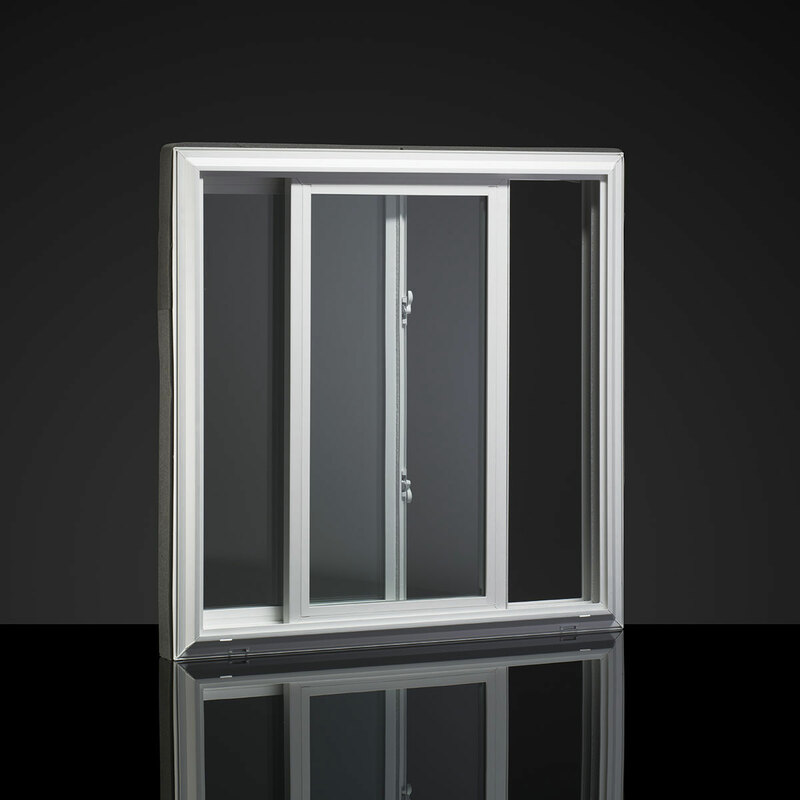 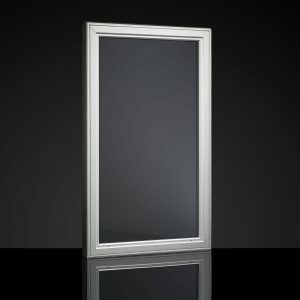 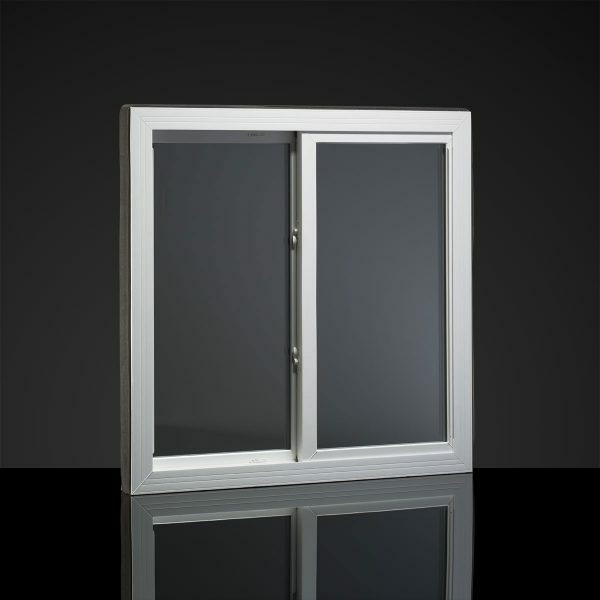 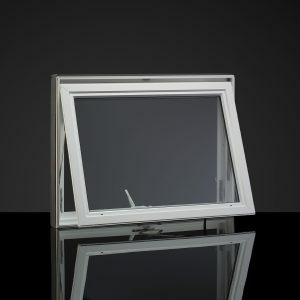 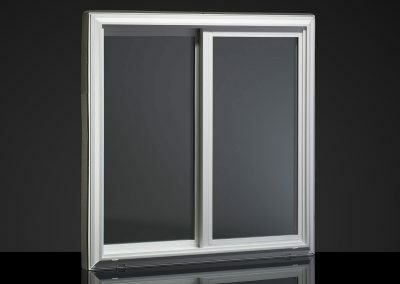 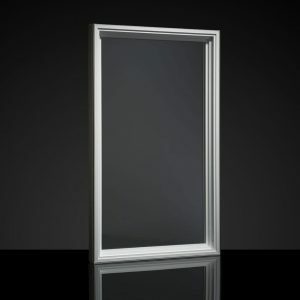 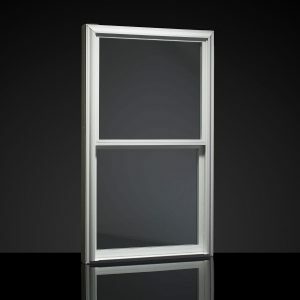 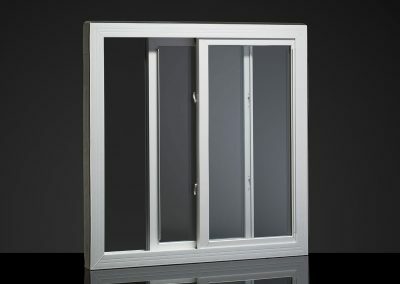 The 1685 vinyl double-slider replacement window offers superior style and handcrafted quality with features like beveled exterior edges and integral pull rails. 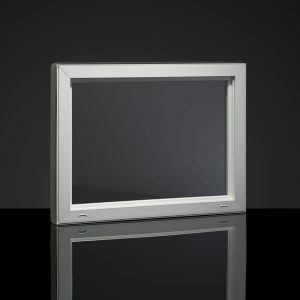 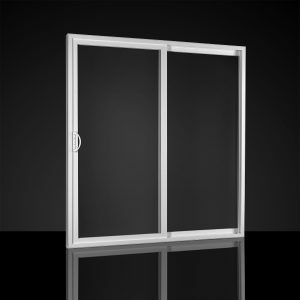 Available in two- and three-lite configurations, our 1685 double-slider’s slim profile offers large viewing areas, clean, continuous lines and an unobstructed outlook that’s ideal for any home remodeling or renovation project.